"I just want to tell you how much I enjoyed my lesson yesterday. 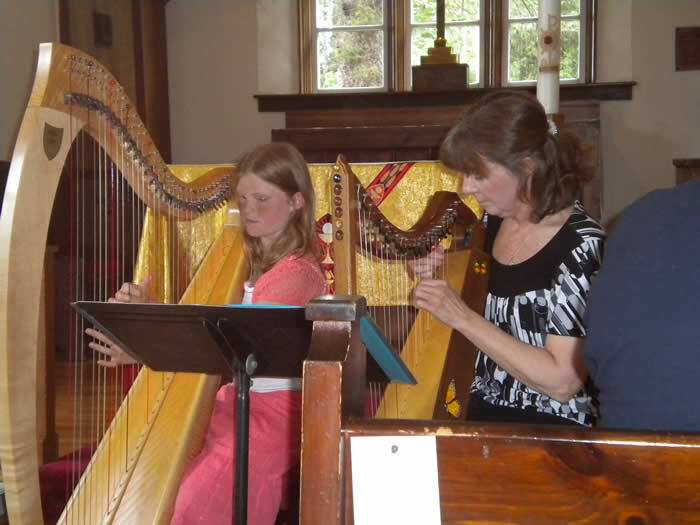 You are not only an accomplished singer, harp player and musician, but also a gifted teacher. and then progress from there is amazing. I need to keep going with the harp. I'm really enjoying learning the harp at last!" Call to discuss your interests.